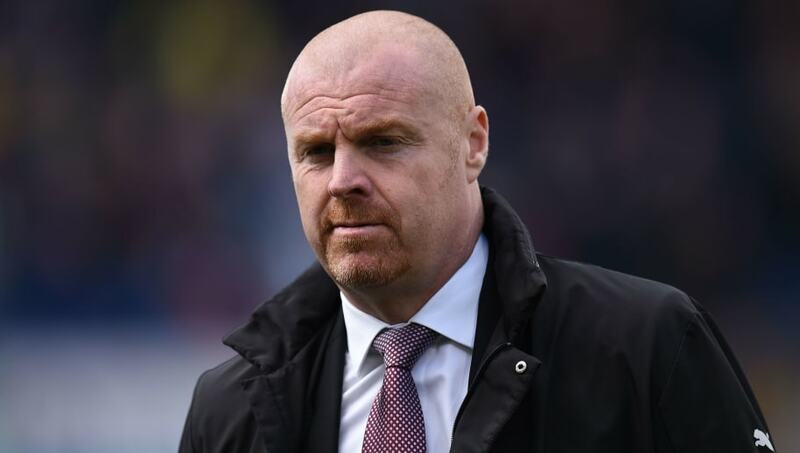 ​Sean Dyche claimed that he was pleased with his side's performance after Burnley battled to a 2-0 win over Wolves on Saturday - and admitted that the victory was the perfect tonic for his back pain. Dyche underwent surgery during the international break to cure a long-standing nerve problem and, after Saturday's victory, the ​Burnley boss said via the club's ​official website: "I am very pleased from a professional point of view because I've had to have a back operation in the past couple of weeks. Saturday's victory over ​Wolves marked Dyche's 300th game in charge of Burnley, with the 2-0 scoreline corresponding with victory by the same margin and against the same opposition as in his first game with the Clarets in 2012.